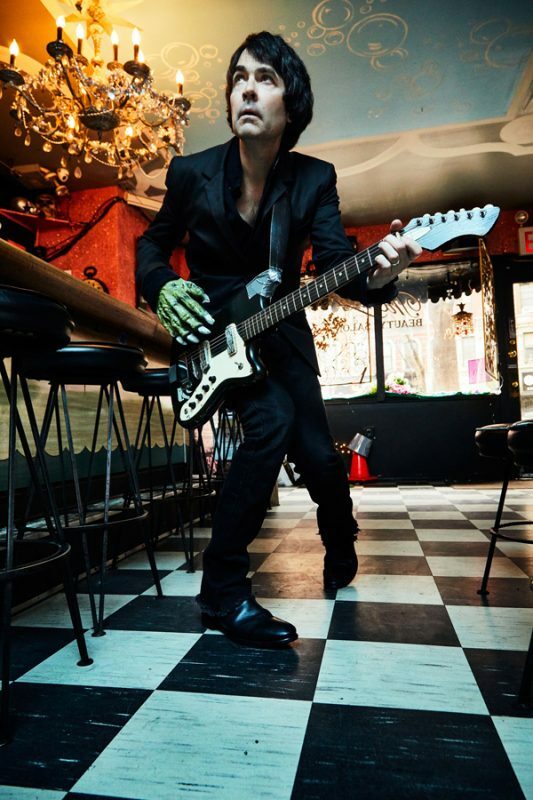 JON SPENCER has announced a handful of UK and European headline shows in addition his support dates with THE MELVINS. As previously announced, the BOSS HOG and BLUES EXPLOSION man is to release his first ever solo album Spencer Sings The Hits! through In The Red Records on 2 November. Check out ‘I Got The Hits’.